South African Ambassador to Vietnam Ratubatsi Super Moi-loi says the African Day will help promote the friendship, solidarity and cooperation between Vietnam and Africa . 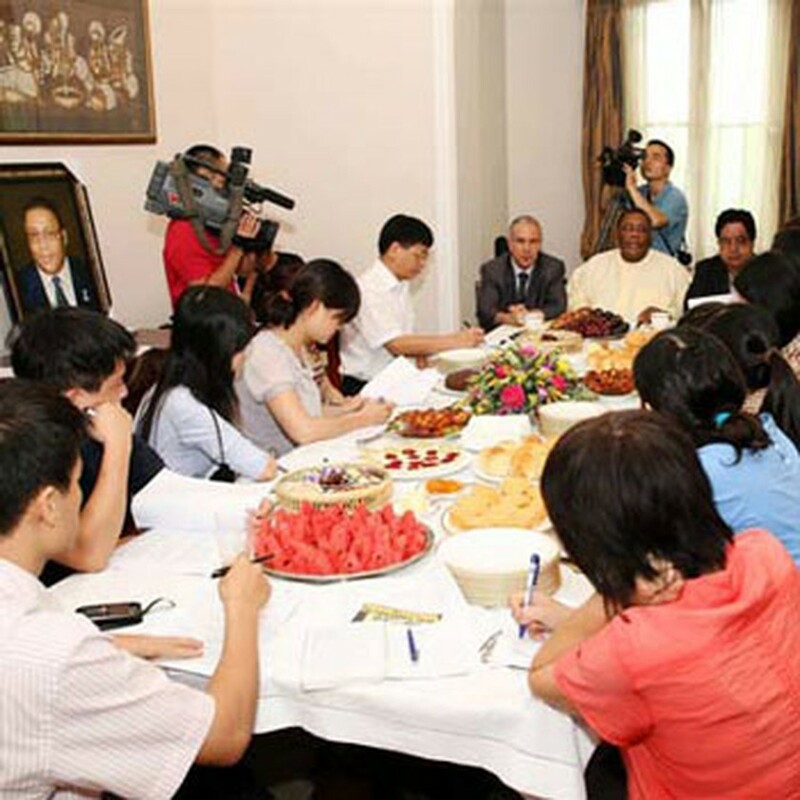 A press onference on African Day in Vietnam is organized in Hanoi on May 25. 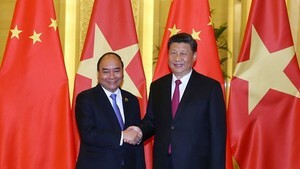 At a press briefing in Hanoi on May 25 to mark the 47 th anniversary of the African Day (May 25), the diplomat said the annual event provides opportunities for African countries to introduce their development, land and people. A number of projects being implemented by the two countries in line with unexploited potentials of Africa in numerous areas, including natural resources and cultural heritages, will also be highlighted on this occasion, he added. According to the diplomat, African Day celebrates the founding of the Organisation of African Unity (OAU) (now the African Union), which reflects African people’s desire for liberation as well as solidarity in the fight against colonialism. Themed “Construction and preservation of peace through sports,” the African Day this year aims to send a message of friendship and unity to peoples worldwide, the African ambassador said, noting that numerous events will take place as part of the special day, including the upcoming world football tournament and a wide range of exhibitions on the continent.